Local Mums recommend the best estate agents in our area. We are looking for an experienced/senior Sales Negotiator here at�Mi-Move�Estate Agents Sutton who is looking to progress in their career, and maybe shake off the shackles of a larger corporate chain. Experience of Valuations, or a desire to carry them out is vital. We'll pay a decent basic and uncapped commission. Finding the right person is important for us, and after a couple of false starts, we are still holding to the concept that a suitable hard working, honest Estate Agent will come along and fit in to our friendly team! 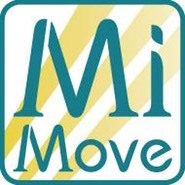 Mi-Move is a member of The Property Ombudsman and advertises all properties on Rightmove and Zoopla as well as�www.mi-move.com. 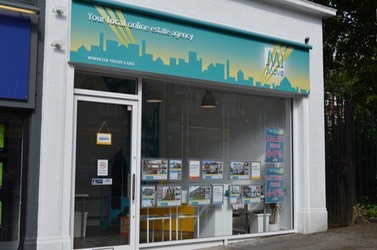 Mi-Move offer an excellent service and with thier bright and funky office close to all the other agents near Sutton Station you won’t fail to find them. Mi-Move are also able to tailor-make their service to suit individual requirements and will always offer advice if they can. Sales fees start at 0.5% + VAT, lettings fees start at 4% + VAT - why pay more?